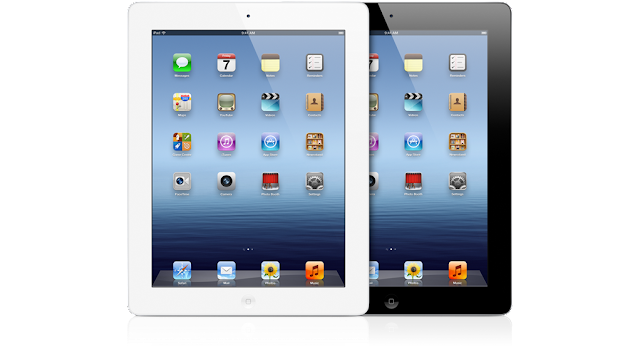 Last day Apple unveils New iPad, their next version of iPad with product and price rate details. App Store release New iPad on market on next March 16th 2012. Customers can also make a preorder for New iPad on the App Store from today. The memory will configure into 3 models; 16GB, 32GB and 64GB. You can now request any of these after comparing the New iPad price rate. After complete a New iPad preorder, the product carrier will be issued by AT&T or Verizon Network (depends on customers network option). The New iPad will be delivers on March 16.